Beautiful Scented Cream Piaget roses, hand tied with seasonal herbs and foliage all grown on our very own farms. A real treat for someone who deserves this special scented gesture even if that someone is you! For added decadence, select for this bouquet to arrive in one of our beautiful hat boxes from our luxury gifts collection. The Hat Box will make a wonderful keepsake after the flowers have faded. 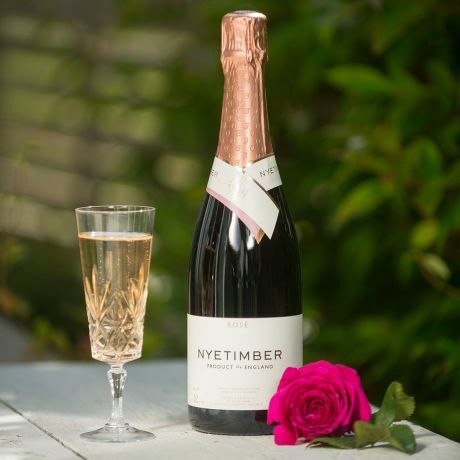 Chocolates and Nyetimber English Sparkling Wine can also be selected from our luxury gifts for added indulgence. Please note the size of the bouquet shown is the picture is Deluxe. Sizes available in this bouquet are: Small (18 Roses), Medium (24 Roses), Large (30 Roses), Deluxe (36 Roses). 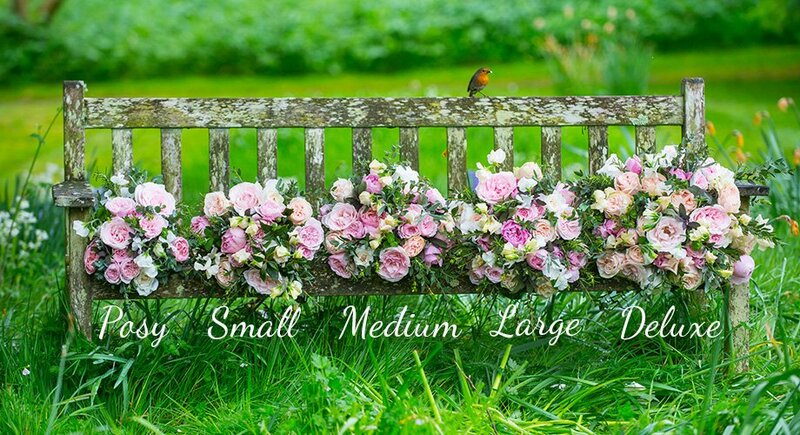 Please select you bouquet size below.